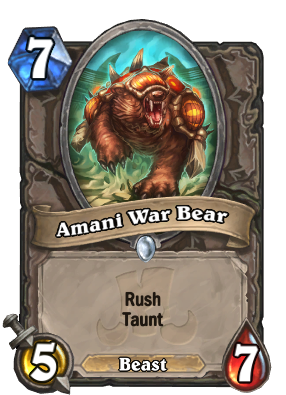 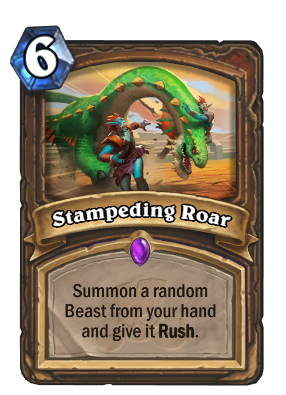 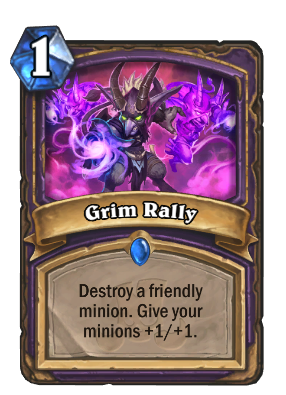 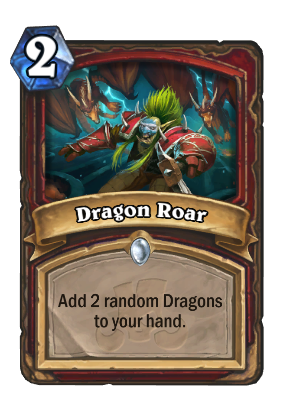 Hearthstone's Tenth Expansion is Rastakhan's Rumble! 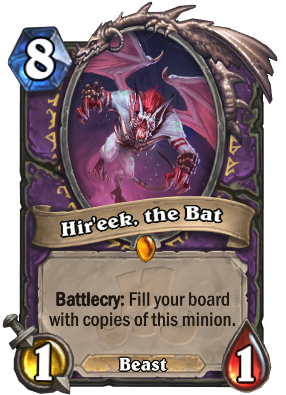 It launches December 4th, 2018. 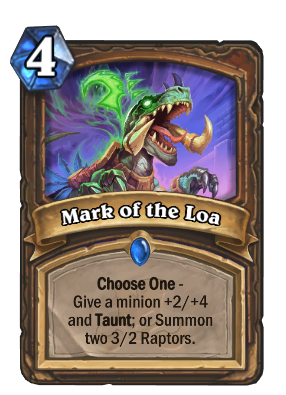 Loas! 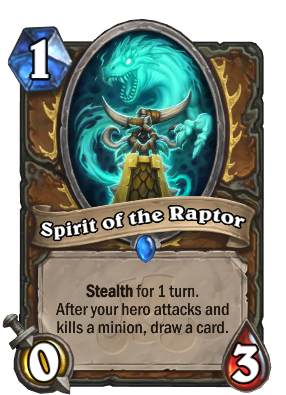 Each class is getting one of the ancient spirits that the Trolls worship. 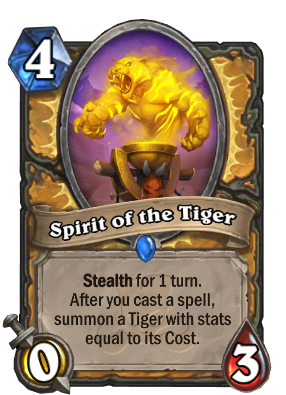 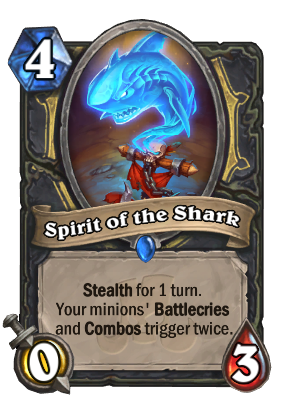 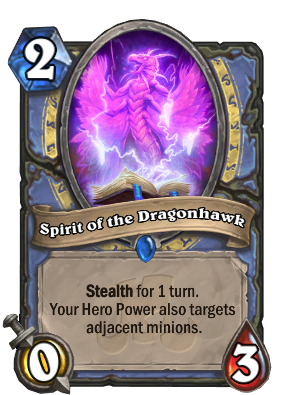 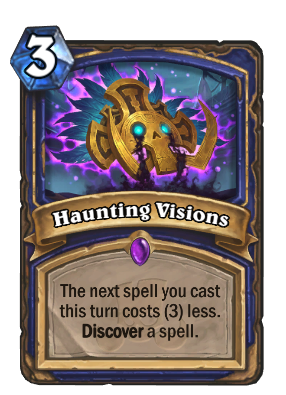 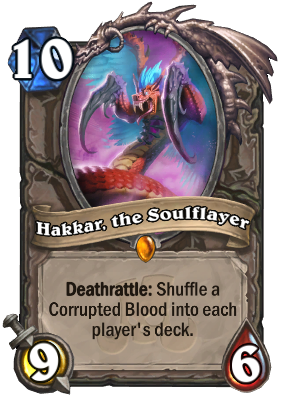 Spirits are a new mechanic - each class has one. 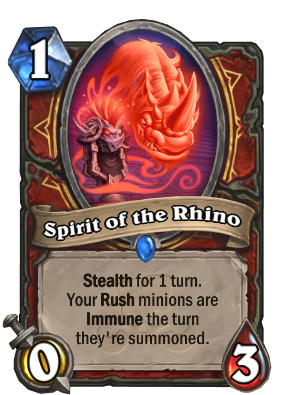 They are minions with stealth for one turn. 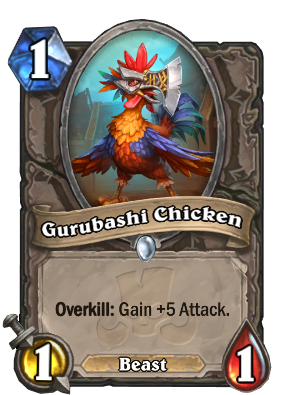 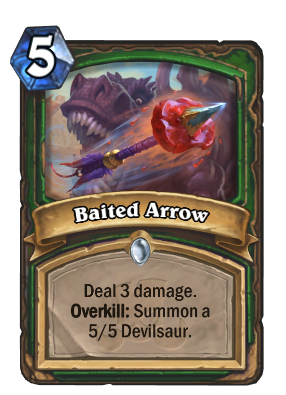 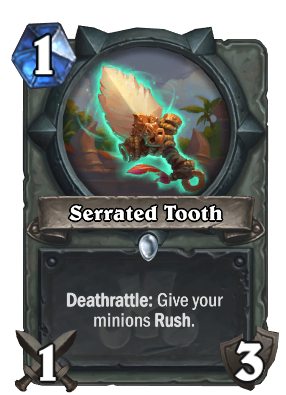 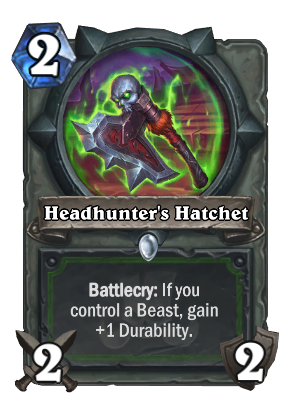 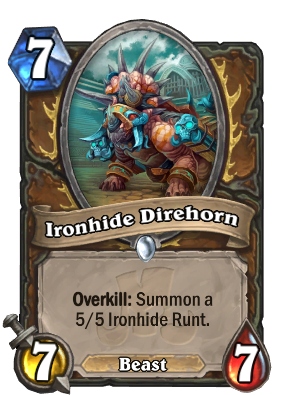 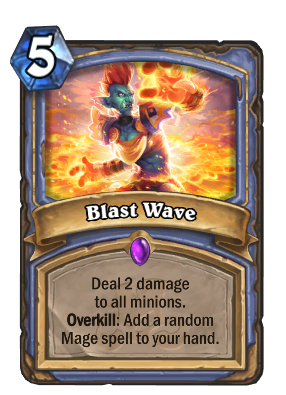 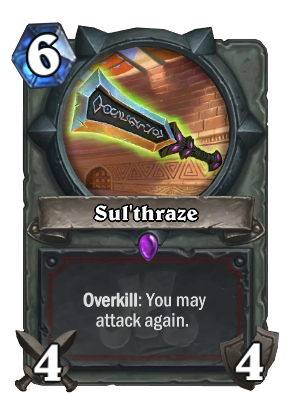 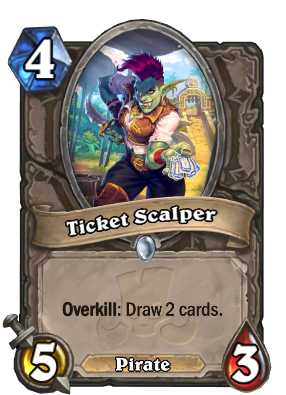 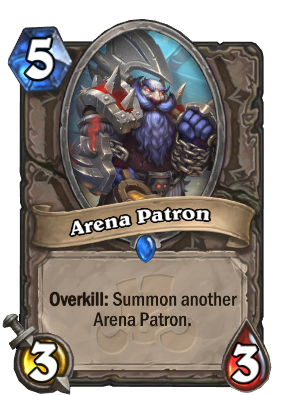 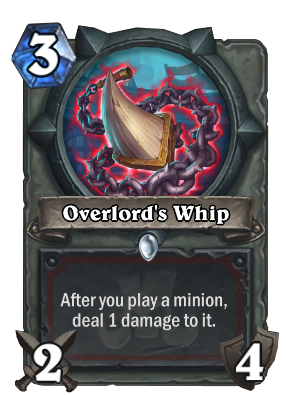 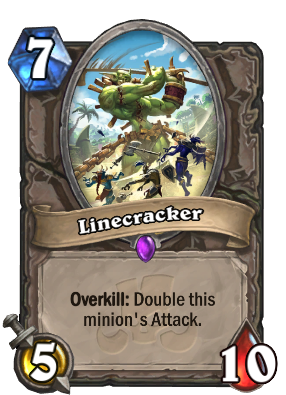 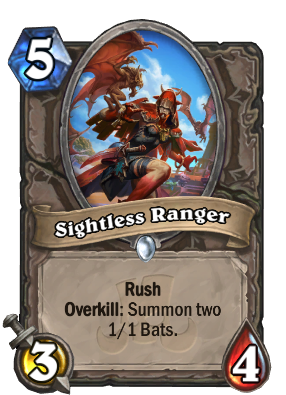 Overkill is a new keyword. 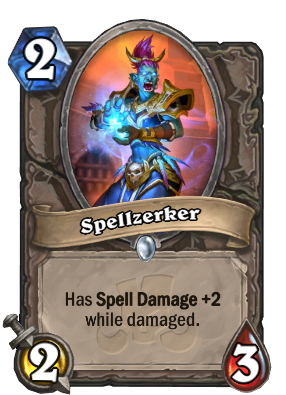 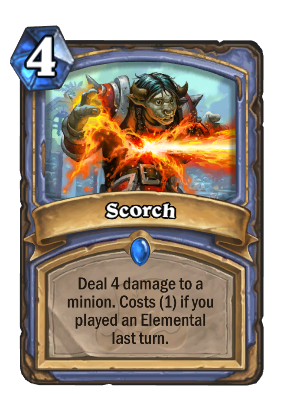 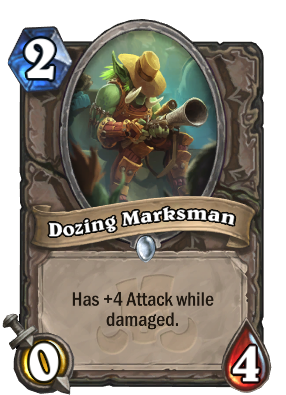 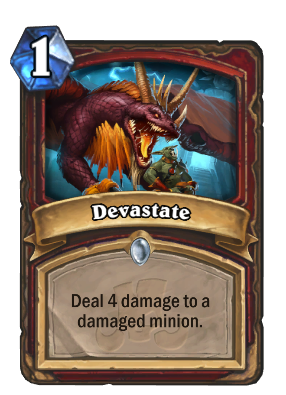 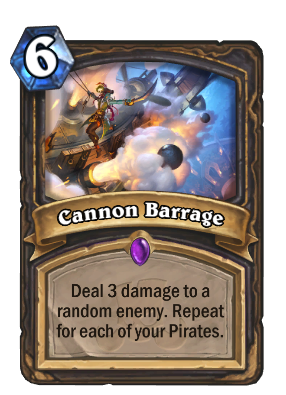 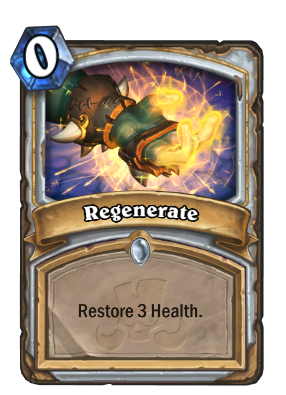 If you deal more damage than the amount of remaining health a minion has, the effect will activate. 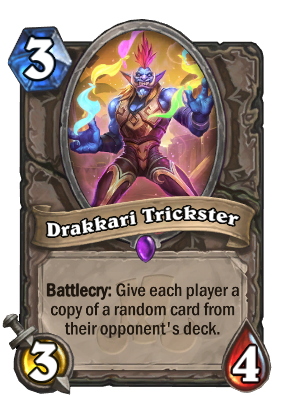 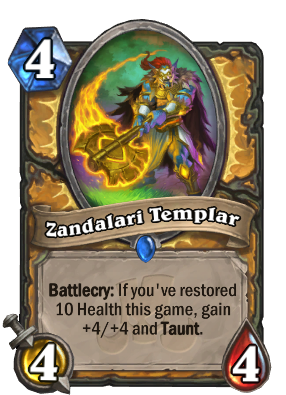 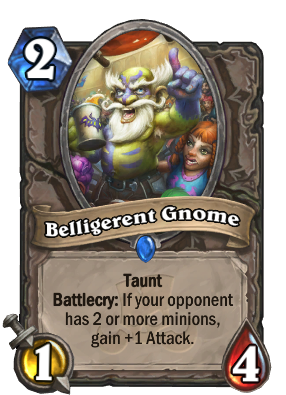 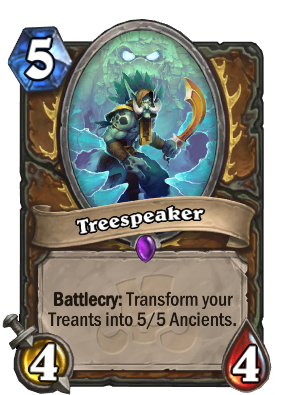 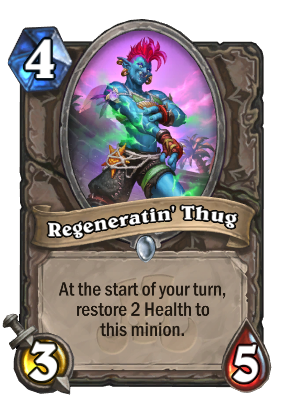 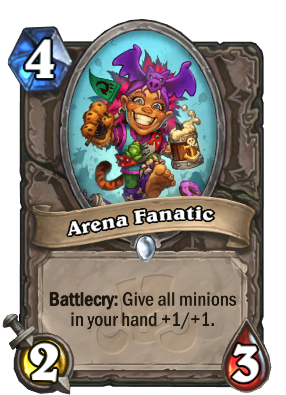 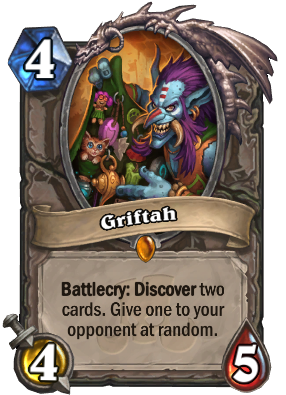 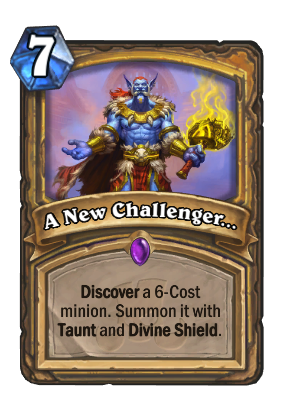 The $50 pre-order brings a new cosmetic shaman hero to the game - King Rastakhan. 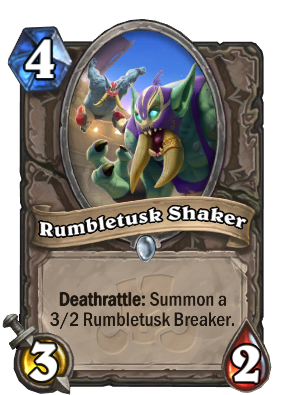 In the single-player mode for Rastakhan’s Rumble, Rumble Run, compete for glory before cheering crowds in a no-holds-barred smackdown in the Gurubashi Arena! 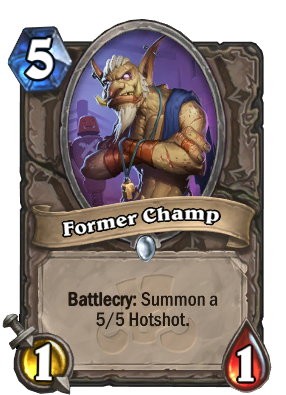 Players will choose a troll champion and climb the ranks in this gladiatorial contest to be crowned champion. 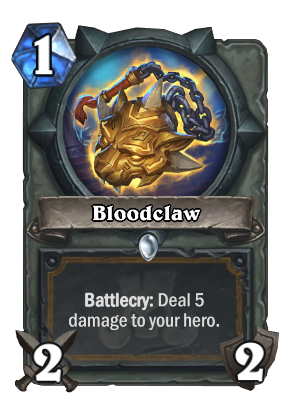 There are a few freebies available for logging in. 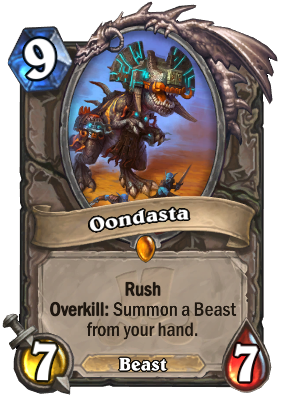 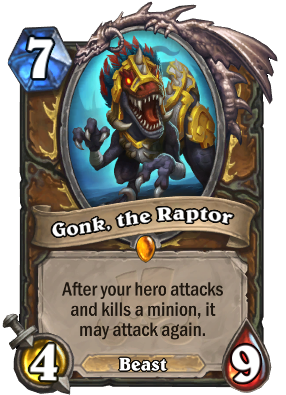 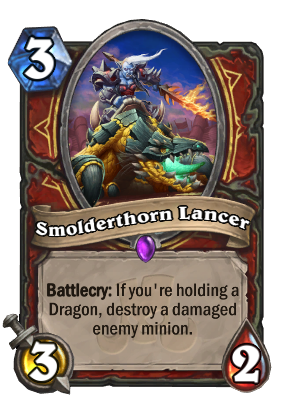 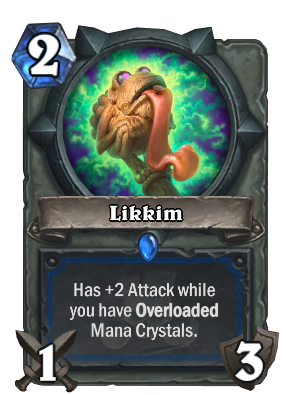 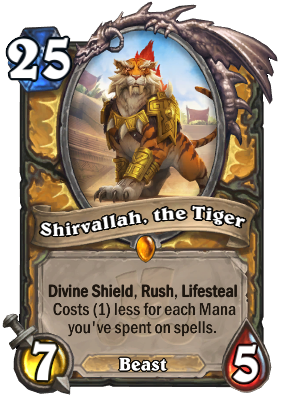 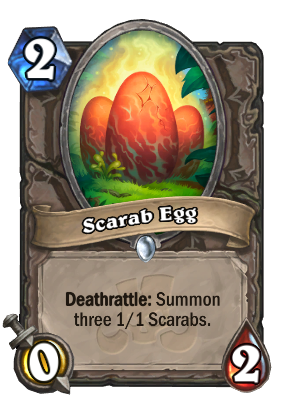 A random Legendary Loa. 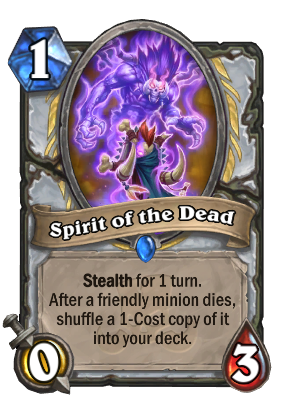 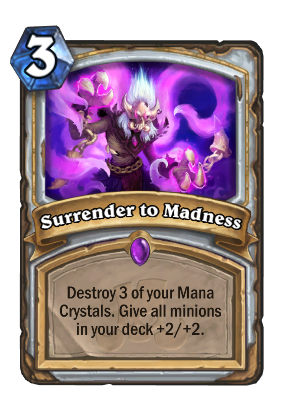 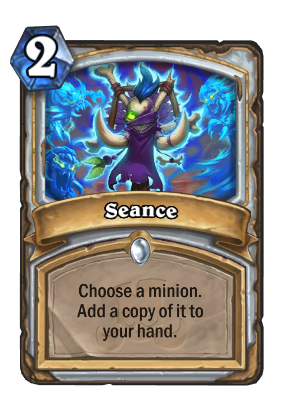 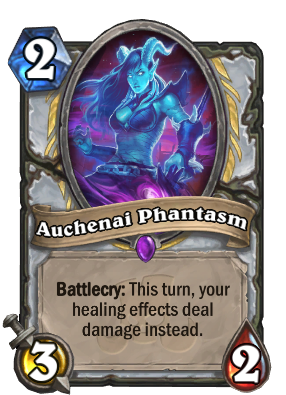 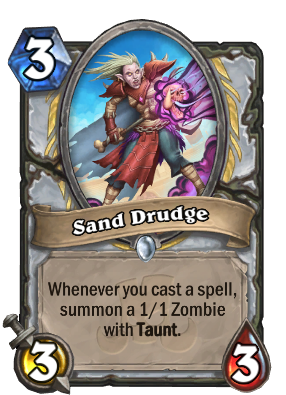 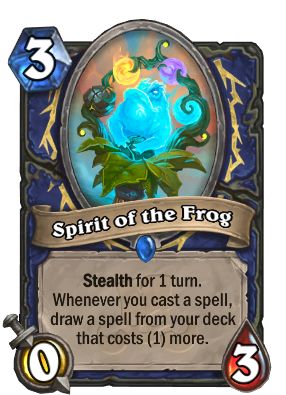 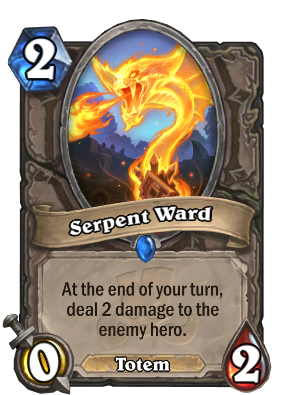 This comes with two copies of the spirit card for the same class. 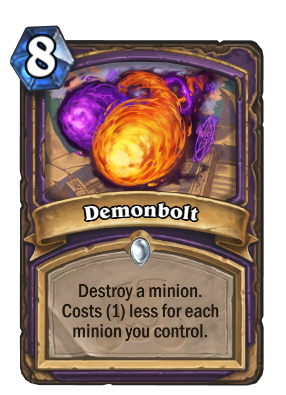 Like the last expansion, The Boomsday Project, there are two packages available to pre-order (you can buy both). 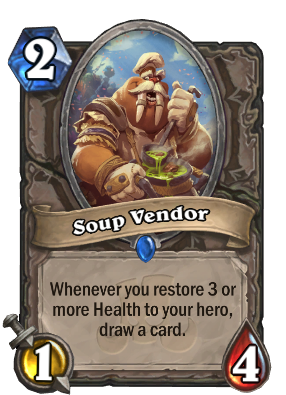 This time around though, one is more budget oriented. 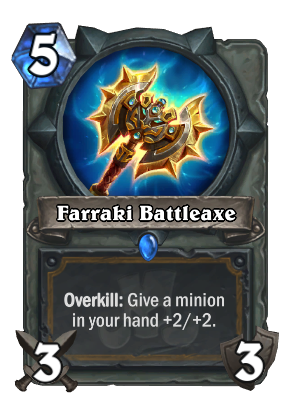 You can pre-order the new expansion on Battle.net, here. 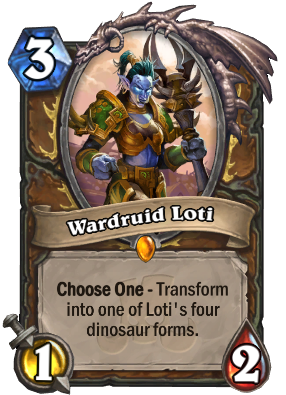 Loti keeps her distance from the other Rumble competitors, preferring the company of her dinosaur loa Gonk and other scaled companions. 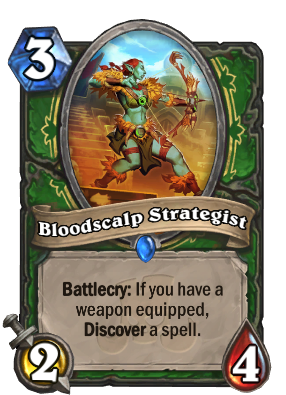 Druids will discover that she’s a master of shapeshifting and claw-to-hand combat. 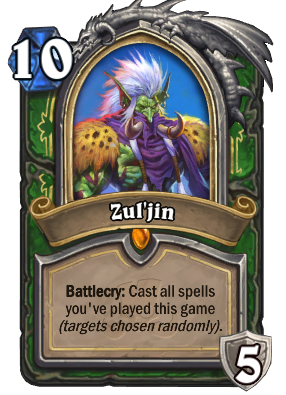 Warlord Zul’jin is reckless, bitter, and has a chip on his shoulder that’s even bigger than his blade. 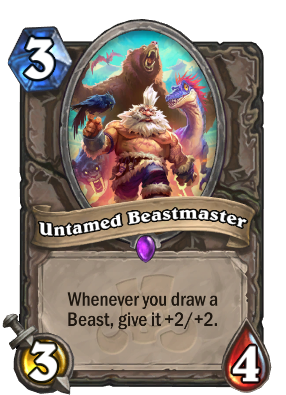 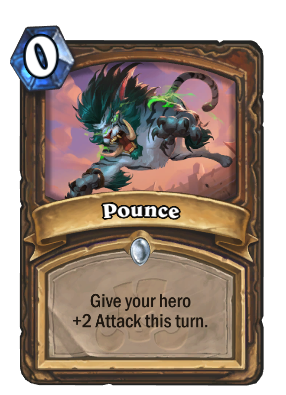 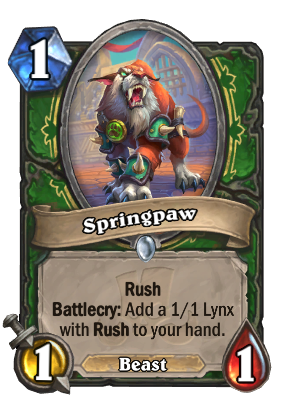 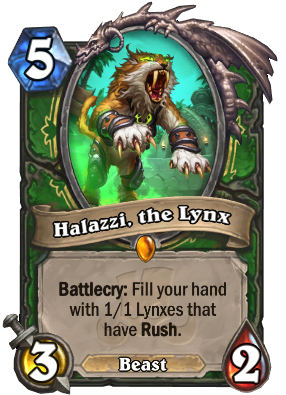 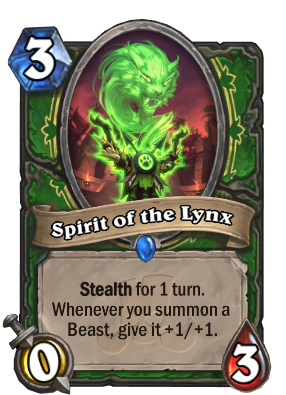 He’s is more than willing to unleash the primal power of Halazzi the Lynx loa upon his competitors, but he’s got a special knack for the mystical side of the hunt. 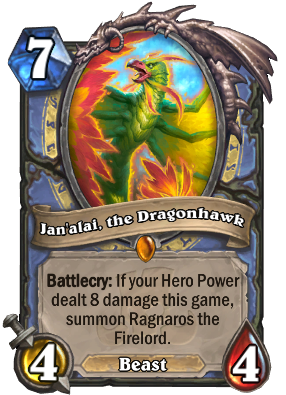 The fury of Jan’alai the Dragonhawk loa fuels Malacrass’s fire on the Rumble field. 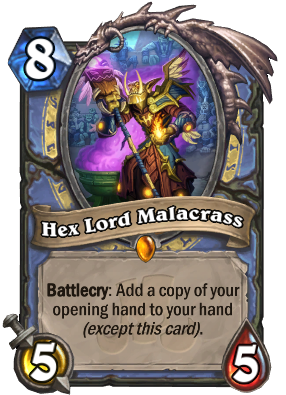 Despite a flair for the dramatic, Malacrass is a clever opponent. 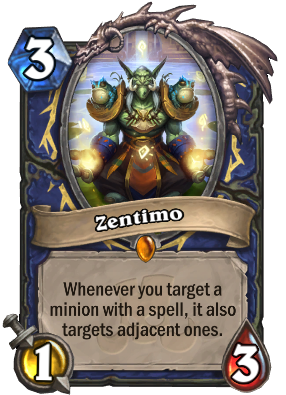 He’ll give Mages who are willing to plan ahead access to useful resources. This master fighter is a fan favorite! 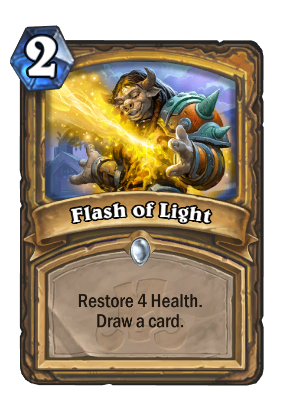 Wielding the Light as a weapon, he can use his healing energy in ways Paladins haven't seen before. 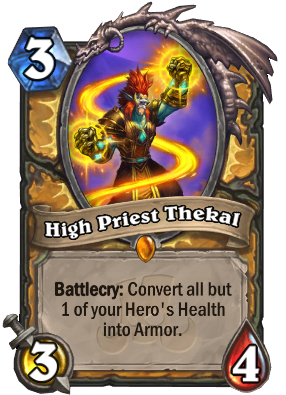 Confident to a fault, Thekal moves almost as quickly as he talks, dancing around his opponents for the crowd. 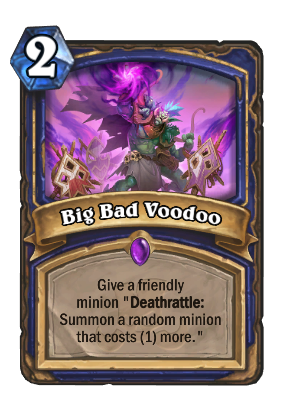 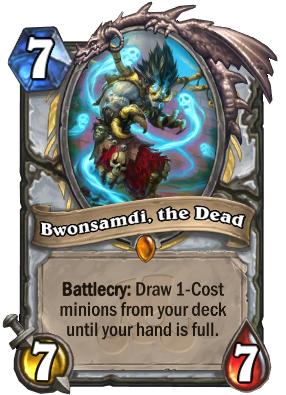 As princess of the Zandalari Empire, Rastakhan’s own daughter calls the loa of the dead, Bwonsamdi, her companion. 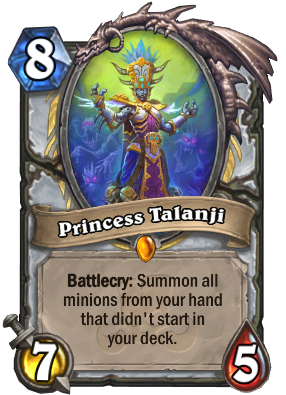 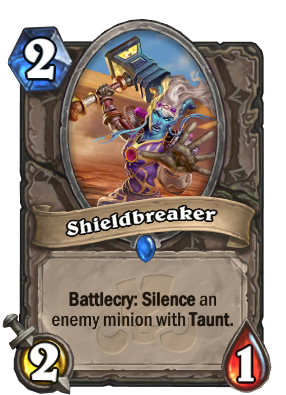 Talanji will aid Priests in turning their foes’ own might against them if forced to fight. 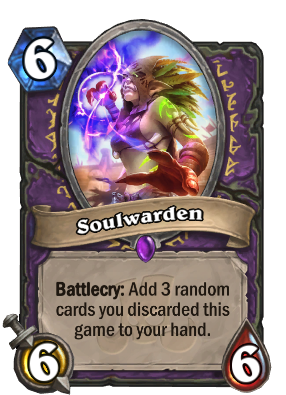 The crowd finds this witch doctor mysterious, quiet, and more than a little unsettling. 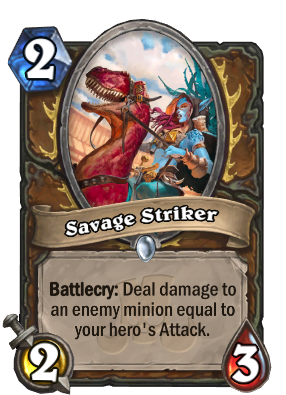 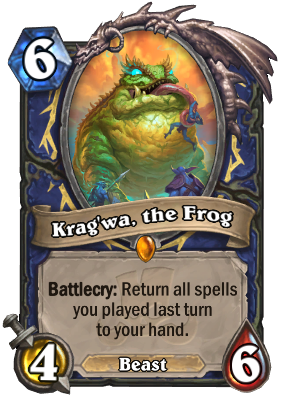 He’s content to let his giant frog loa, Krag’wa, do the fighting while he helps Shamans master channeling elemental magic. 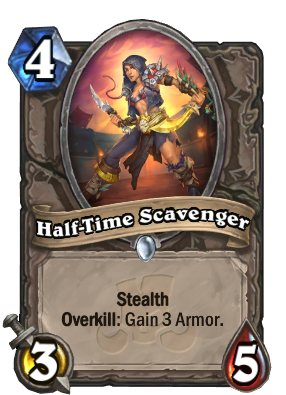 This charming and flashy pirate has come ashore to claim her share of glory in the Rumble, and she’ll lie, cheat, and steal to get it! 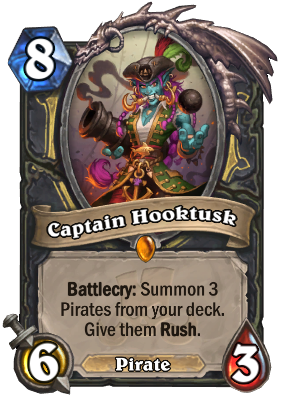 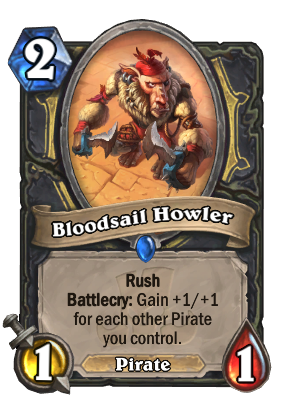 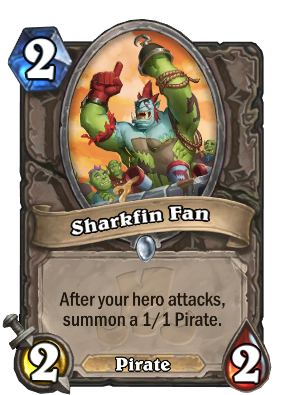 Rogues who choose Captain Hooktusk as their champion will find that she rarely goes anywhere without her loyal crew. 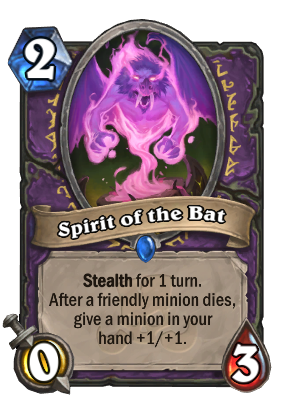 The shrieking, shadow-skulking aspirant of the bat loa Hir’eek revels in the boos she gets from the crowd. 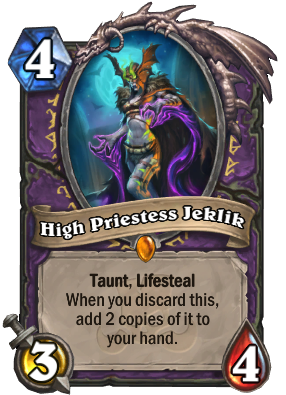 Warlocks willing to make the right sacrifices will find Jeklik a useful champion who seems to be everywhere at once. 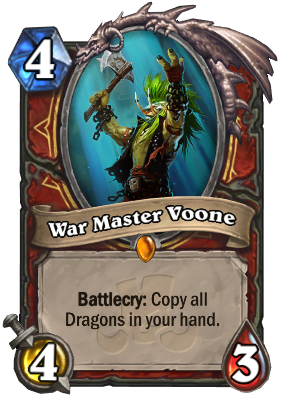 Warrior - War Master Voone, Champion of Akali's Rhinos. 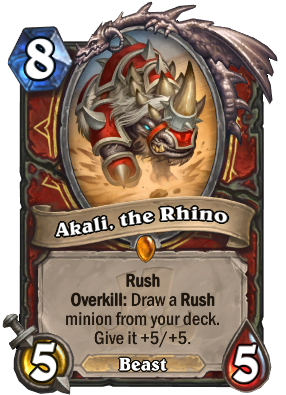 Voone finds kindship in the rhino loa Akali. 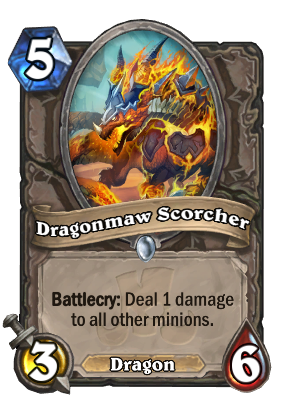 He’s a simple troll—he loves loud drums, a roaring crowd, and a raucous after-party—but his former employment by the Black Dragonflight will give Warriors special insight into the ways of dragons. 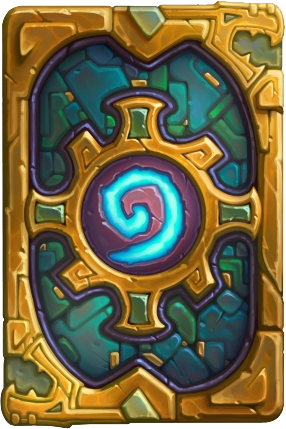 There are two expansion-themed card backs coming. 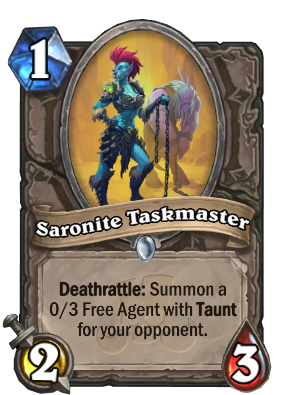 One for a pre-order and the other for full completion of Rumble Run. wait a bit. 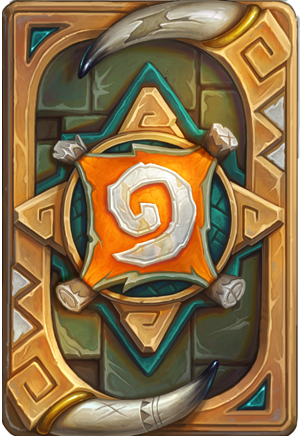 there will be an update in the future that will add the cardpacks to the game. 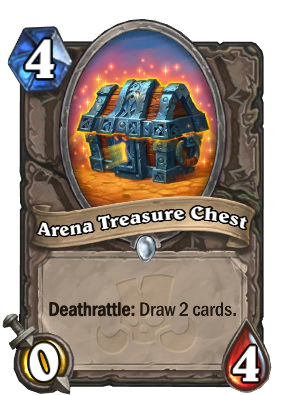 you will be able to see the packs once this update comes live. 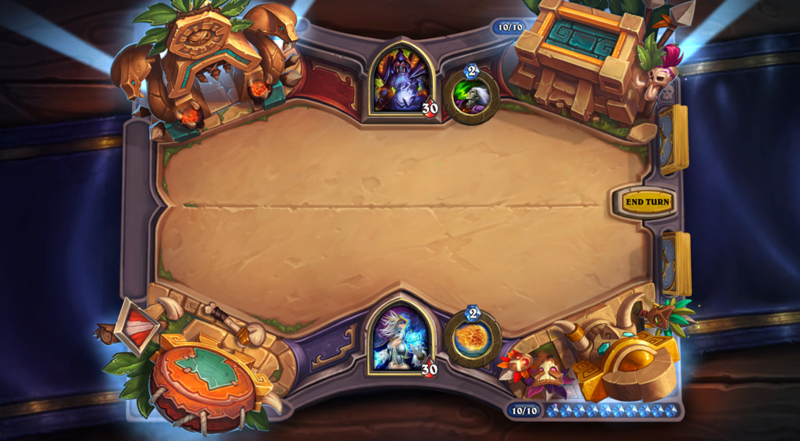 I just bought pre-purchase but can't find my 50 packs and hero skin in-game. 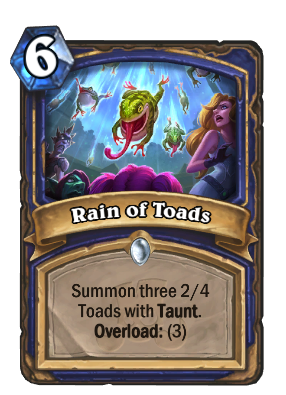 Is it too soon to check them out? 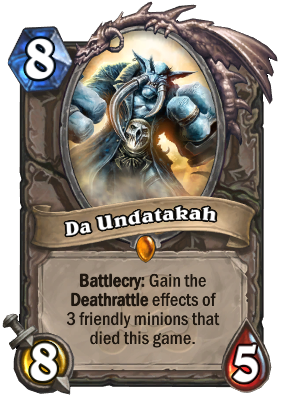 Yeah I don't think any of it has been added in-game yet. 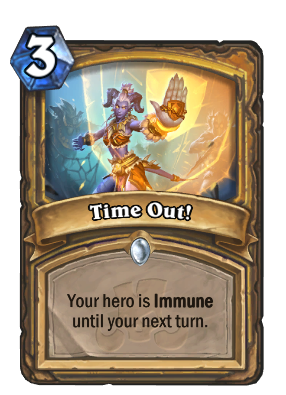 You'll need to wait for a patch. 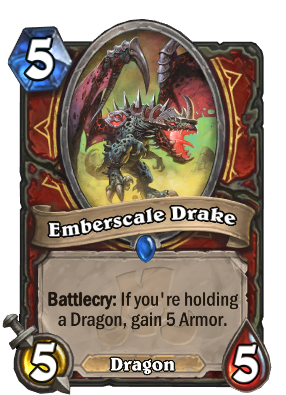 Likely to arrive Tuesday next week, if not Monday. 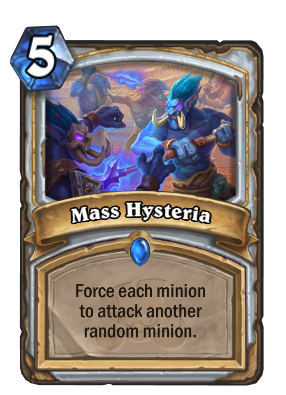 Yeah, that's the first thing my gf said when the trailer was shown. 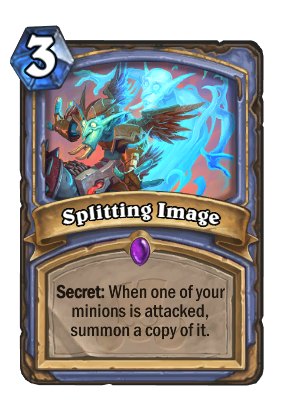 I thought it reminded me of something! 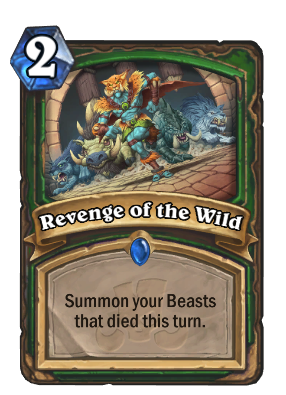 The new trailer is awesome! 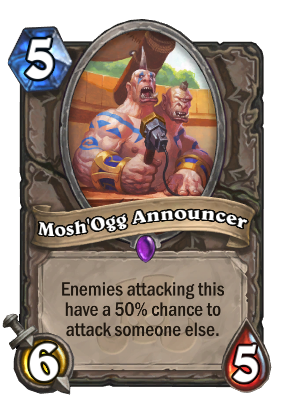 And Roger...is Roger. 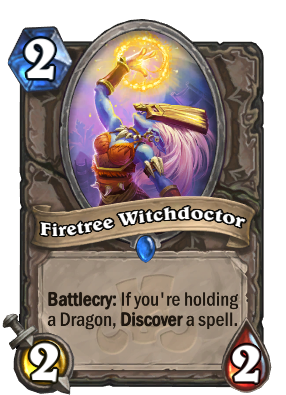 Dragon Warrior! 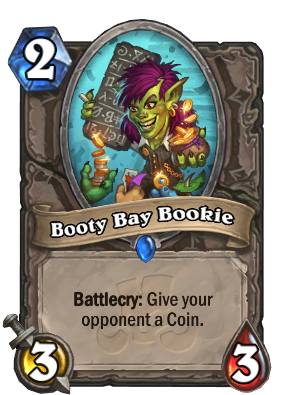 Blizzard can have my money! 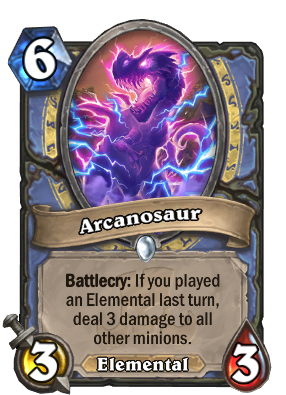 wow, it seems that most of the legendaries actually are from WoW, instead of made up characters, I'm so happy with that! 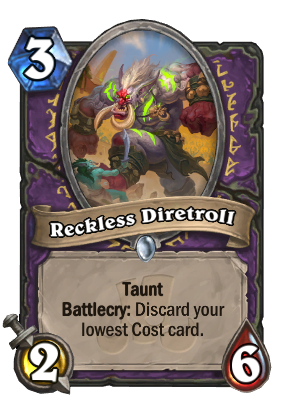 Also, people don't let anyone turn you down!! 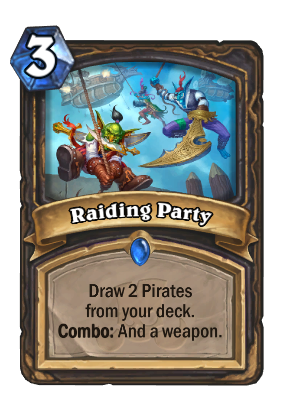 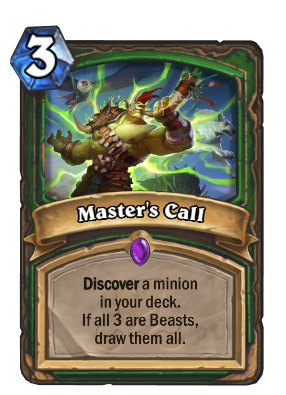 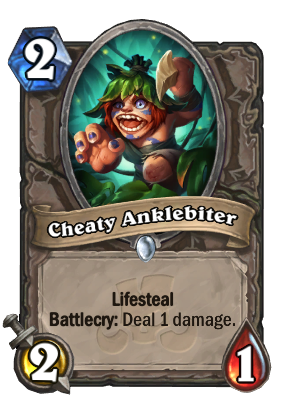 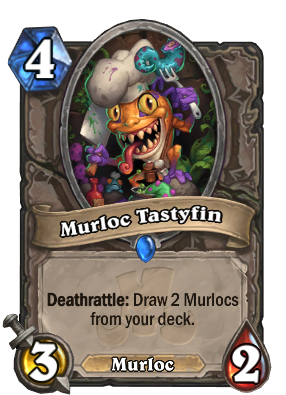 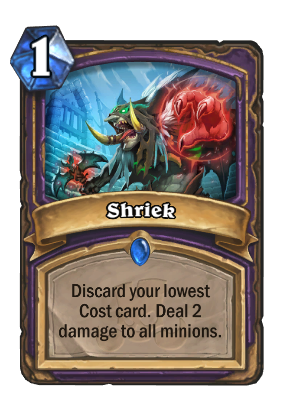 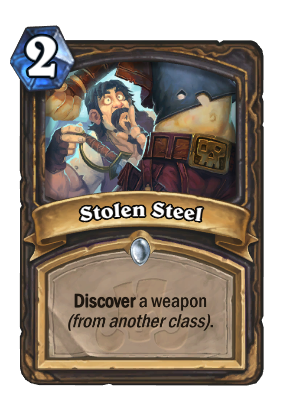 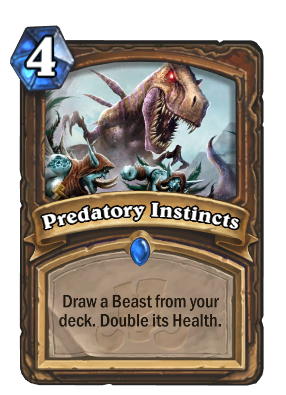 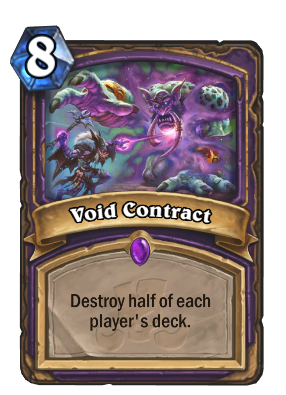 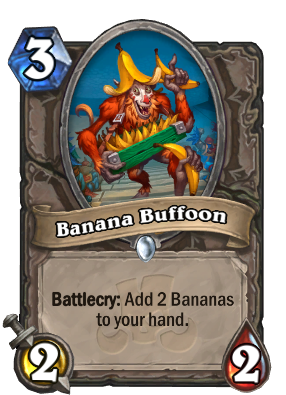 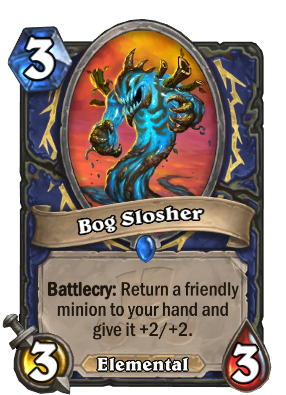 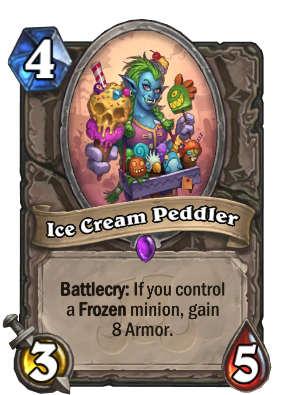 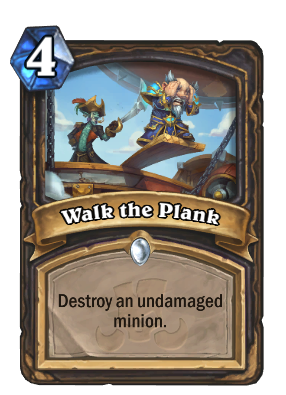 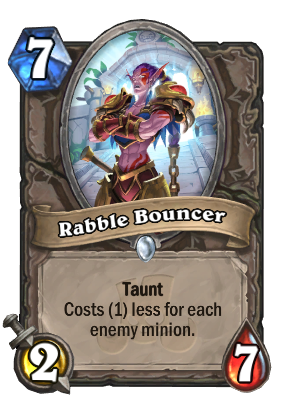 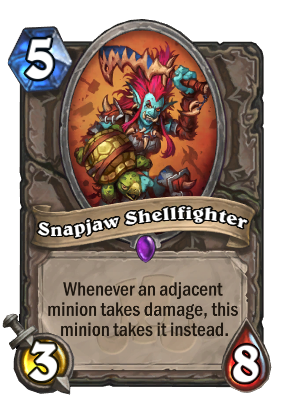 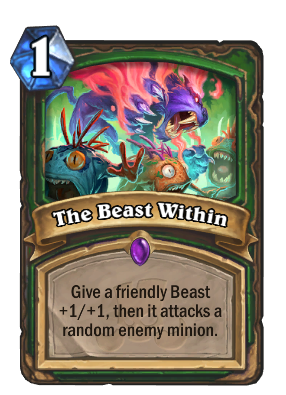 They've revealed only 4 cards so there's no way to say for sure this set will be junky (as I've already read under all the "Discuss the card" threads). 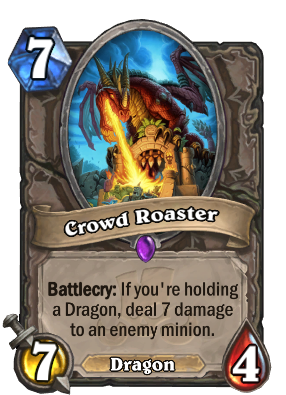 If you don't see enough support maybe it's because you haven't already realized some opportunities or because it still has to be announced. 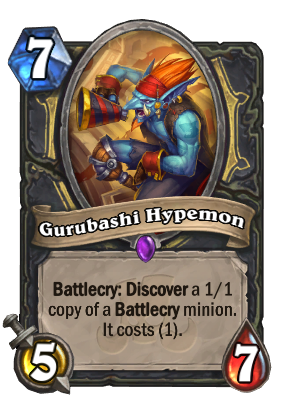 Where did the info on all the legendaries come from? 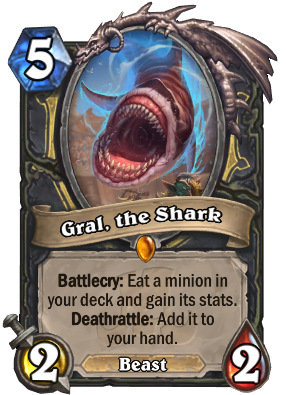 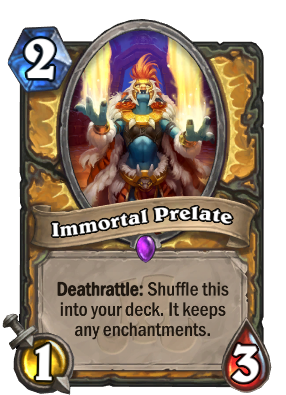 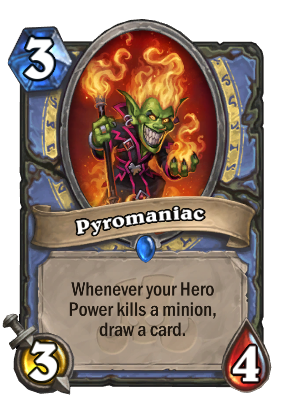 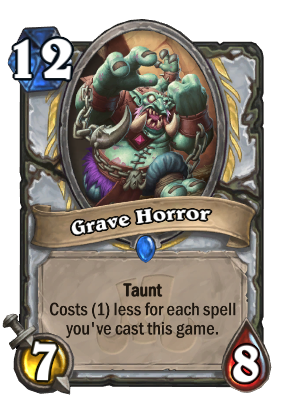 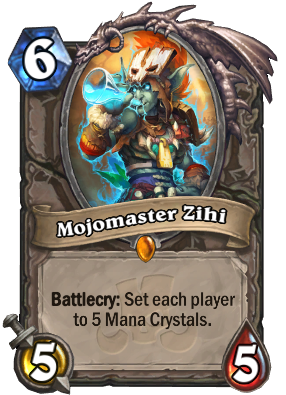 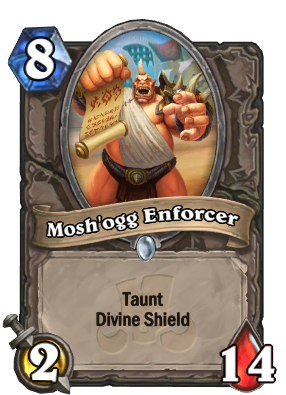 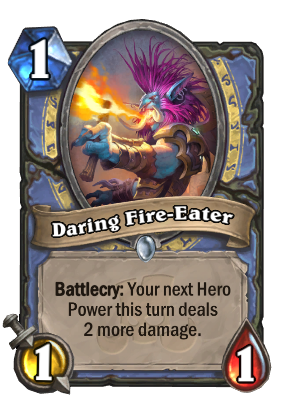 I really like the look of King Rastakhan as a new Shaman hero, but Morgl the Oracle is already my favorite current hero. 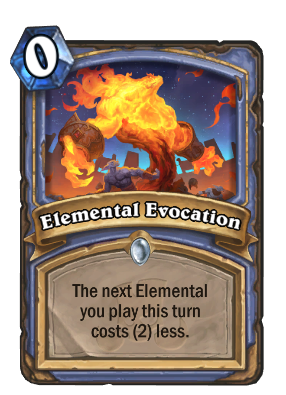 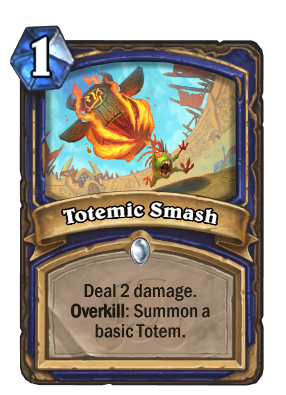 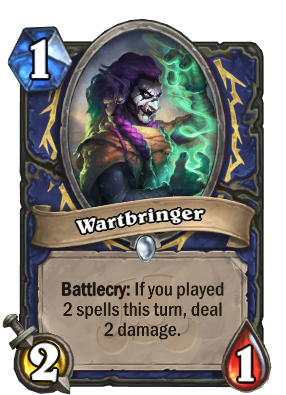 This is a bit of shaman overload for me. Aww. 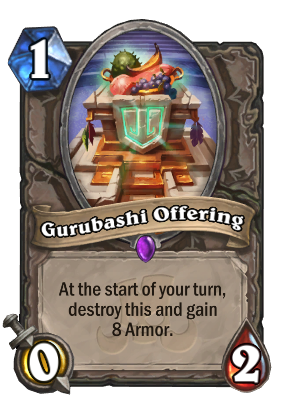 was hopin hed be for priests. 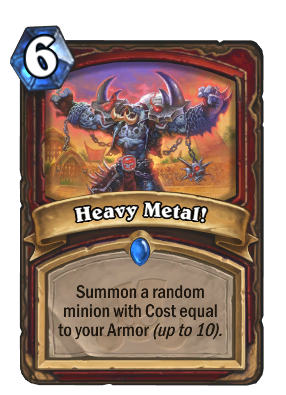 Wonder if this will be a meta breaking set.